Welcome to HostSearch Articles - a comprehensive collection of articles related to every aspect of web hosting and other related areas. 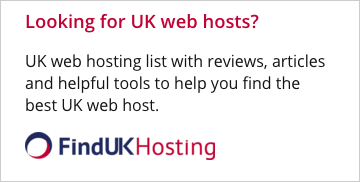 HostSearch Articles offers something of interest to everyone, whether you are a complete web hosting novice, or a seasoned web hosting professional with years of experience under your belt. Establish trust on your e-commerce business in order to achieve success. SSL Certificates as well as complying with the PCI and the new PA-DSS are two key ways to establish trust and security. Social networking has been a buzz-phrase on the Internet for quite some time now. Through social networking sites, you can really market your business, as long as the correct methods are being utilized. Viral marketing occurs when your message runs about the Internet like a virus. Getting a marketing message to go viral is one fantastic way to market a business. The cPanel automated control panel simplifies life for webmasters and hosts alike. Online coupons can be a very effective marketing tool -- use them to your advantage. 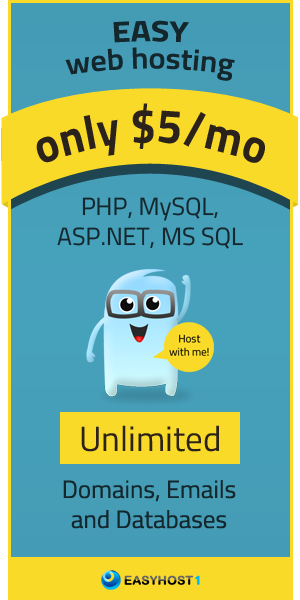 Making sure that you have a solid and reliable web host is imperative to a successful website or online business. Why is SEO so Vital for Your Business? If you run an online business, search engine optimization is a necessity in order to make the most out of your livelihood. The Need For Speed: When Is It Time For A Dedicated Server? A dedicated server can make your website perform better. If you think you have outgrown your shared hosting account then it may be time to switch to a dedicated server. The newest social networking program by the Internet giants Google - Buzz has potential as a promotional tool for businesses. When starting an ecommerce business, there`s a lot of factors to consider. Cloud computing has been all the buzz in the web hosting industry in recent times. Following these 10 steps will help you on your way to success in the e-commerce industry. A basic tutorial detailing on how to start an online business. An examination of how sites are assigned page rank and what factors establish where sites show up on the results pages of search engines. E-commerce sites should be utilizing the video as a tool for Search Engine Optimization because videos can easily capture reader attention and simply turn them into customers. In just a few days it will be time for the fifth annual installment of WebhostingDay. Derek Vaughan guides us through what to expect from the event. If there is one online problem that is absolutely universal it is unsolicited email, also know as spam. Derek Vaughan gives an absolute insight into the epidemic.